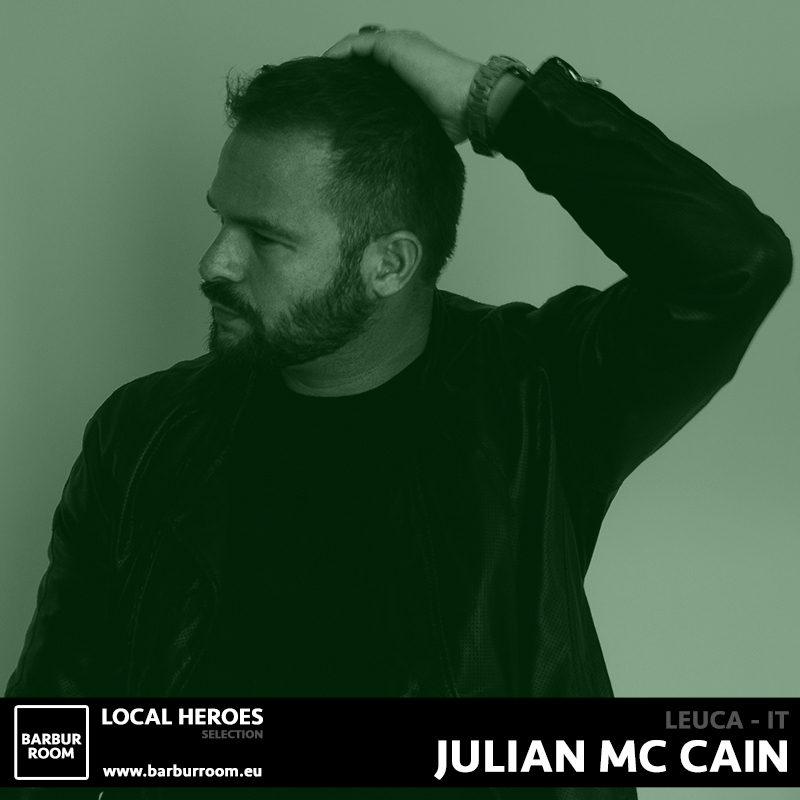 Julian Mc Cain (Giuliano Marino) is a musician, percussionist, DJ & producer from the Salento area, in the South of Italy. His incredible passion for the music since an early age led him behind the decks, improving his love of the "two turntables". Eclectic and inspired, Julian constantly researches new sounds and genres, he lifts the limits on his creativity. Not forgetting his roots in deep & soul, his style is in a process of evolving musically. Lately Mc Cain is moving towards more tech-house productions. His records have been released by some of popular labels in the house music scene, such as Purple Music, InHouse Records (Todd Terry’s label), Asymmetric Recordings, Open Bar Music, Heavy Records, Pumpz Recordings and many others.